So, you're interested in private lessons. Well, you have definitely come to the right place! This page is designed to tell you a bit about my teaching experience, my approach to teaching, what to expect out of lessons and policies & rates. I have been teaching private lessons for 25 years. I was 15 when I had my first student and I've been teaching ever since! It's so thrilling to be able to share something that is such a meaningful part of my life with others. I've had students aged 4 to 76 and everything in between. There's no "perfect age" to learn to play music. Every age is perfect when you approach learning with an open attitude. I had a large teaching studio throughout undergrad and grad school in NY. With over 50 students I was forced to open The Johannesen Music Studio, a large studio devoted to private lessons of various instruments employing 8 teachers besides myself with over 120 students! When I left NY in 2003 the studio closed its doors. I went on to establish another large private teaching studio in Austin, TX, where I spent two years teaching and giving masterclasses and clinics throughout Texas. I've sent several students to All-State Band and Orchestra in New York, Texas and Colorado. Several students have gone on to study at some of the top music departments in the country, become band and orchestra directors and win positions in professional orchestras. I've had experience with all types of students at all levels; from introducing students to their first tube of cork grease to taking them through the grueling process of college auditions. I'm there every step of the way. Progress is marked along the way. Recording students' lessons a great way of making progress. Listening back to one's own playing is truly the best teacher. I like to hold onto some recordings for later reference. We all feel at times like we're "not getting anywhere". Recordings are great for letting us know if we're right or helping us feel proud of how much progress we've made! 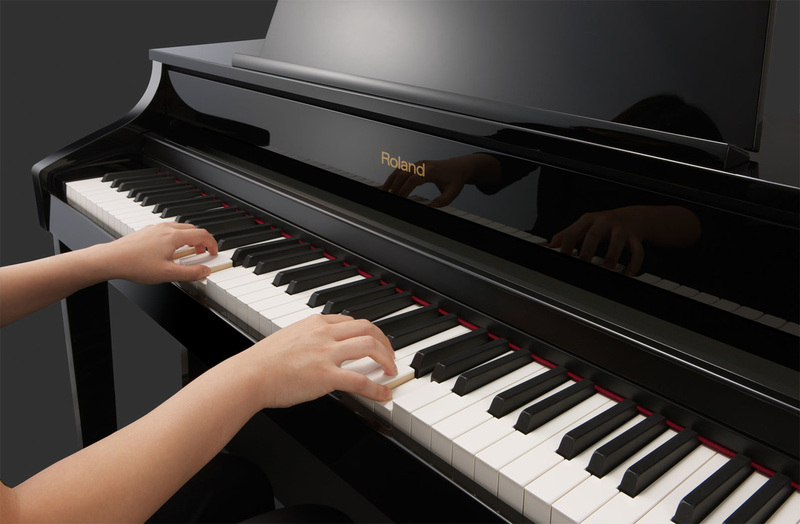 Recitals are held generally once a year but students are never required to participate (just strongly encouraged). Preparing for competitions and auditions is worked on all year round. I never led students wait until the last minute to prepare themselves. We can work on the music they're doing in school if the student needs additional help, as well. The sky's the limit! Every lesson is different. Some days we focus on technique heavily, some days on repertoire, some days on performance strategies and occasionally we might just play duets the whole time. Lessons are an organic process - we're just along for the ride! We are all quite different. No two of us respond to things in exactly the same way. The most important thing to do as a teacher is to learn what the student needs and how to give it to them. Every student has their own goals, work ethic and learning pace and usually all three of those are constantly changing! I believe strongly in supportive learning. Some of my greatest teachers were not even musicians themselves - they were patient, insightful friends who helped me explore life. My goal with every student is to help them discover themselves. Through this discovery is the only way to learn a musical instrument in a significant way. I always encourage students to set the flow for their own lessons. We all have times when we're on a great progress curve. At other times other parts of our lives take precedence and our musical journey needs to "coast" for a while. A good teacher's job is to hear what the student needs, gently guide them in positive directions and be there to answer their questions. Music lessons can either be a painful chore forced on by well meaning parents or a fun, comfortable place to explore your musical and personal potential. My initial goal is to make every student comfortable. Before that happens, nothing else can. I run my studio in a professional yet casual manner. Certain policies are unavoidable (we'll get to that in a minute) but the general atmosphere is relaxed. I expect my students to work at the music I give them but I understand that there are times of great progress and times of "just getting by". It is my job as a teacher to keep a balance between the two. No student is chided for "not practicing enough" that week. If I feel that the overall progress is stagnant, we'll have a talk and see what's going on. Keeping communication open is the key to a good teacher-student relationship. I offer a $5 discount on ALL lesson options for cash payments. One important policy to note is my 24 hour cancellation policy. I've very flexible with my time but in order to be I need to have my time respected. Lessons not cancelled 24 hours in advance will be charged. Major illnesses are exceptions - I don't want to see you with a 103* fever! Both my teaching and repair studios are located in Thornton, Colorado near Colorado and 124th. My Masterclasses & clinics are designed to fit your clarinet section's needs. Classes are available for all ages and levels. You can determine a class length that works in your schedule. Students learn from themselves and each other in a fun, supportive environment. Questions and comments are always encouraged to allow every student to be involved and learn as much as they can. Fun Clarinet Choir Readings are also available. 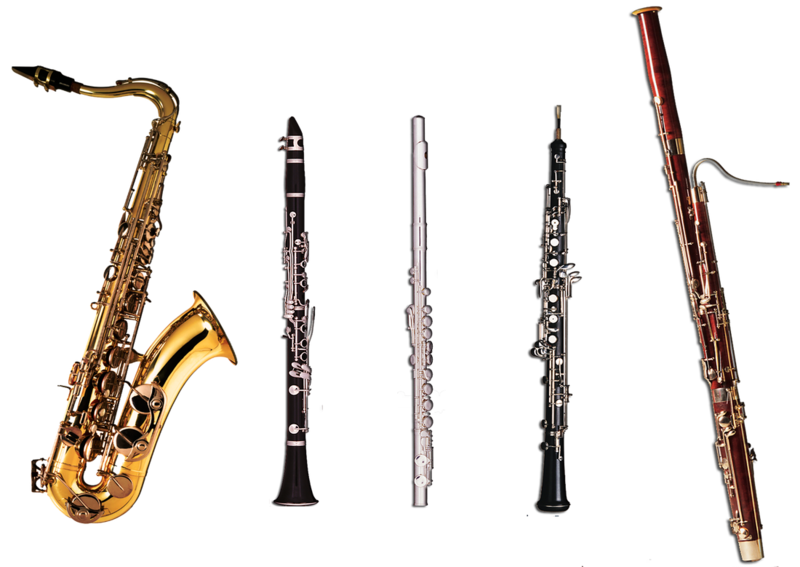 New Equipment Trials - mouthpieces, reeds, ligatures, etc. Weeklong sessions are also available to see students individually. We can experiment with a variety of equipment alterations when dealing on a more personal basis. No two of us are alike and we all need a "personal" set up on our instruments. I always try to give them economically feasible tips to getting the best equipment they can. You'll be amazed at how easy it is to get a great clarinet section sound once they're all on equipment that works for them! Traditional masterclasses are available as well. Although I try to get as many students the opportunity to play as time allows, my primary effort is to fully address every students' performance and answer all of their questions. I like to keep masterclasses as informal as possible to ensure that everyone has a positive performing experience. Ensemble masterclasses are available, as well. Any combination of instruments is welcome! For a small extra fee masterclasses can be recorded and mastered onto CD! Sick of hounding your clarinet section to practice their band music? Sectional rehearsals with your music are also available. 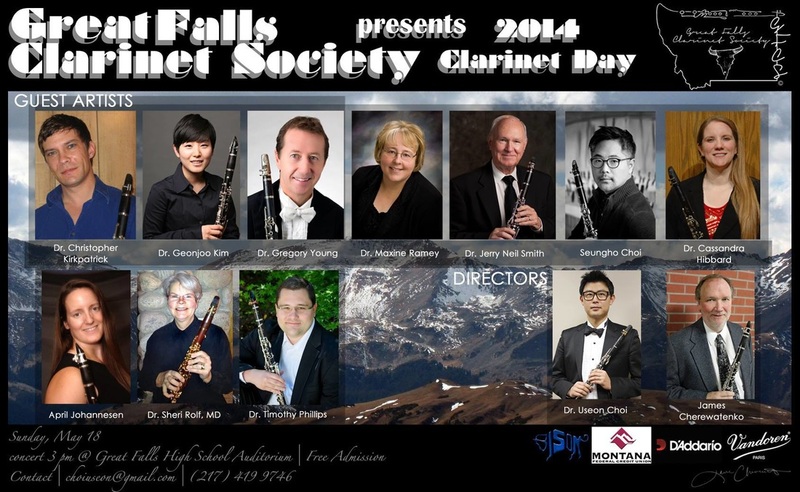 Once again, you'll be amazed how far some professional clarinet experience can go. Many times some secret alternate fingerings are all they need to get through some of that tricky material! I've had MANY band directors call me after a clinic to tell me that their clarinets went from the worst section in their band to the best! Feel free to email with any questions or for a list of references. No class is too small or too large. I have been giving clinics for several years now and each one is a new exciting challenge! It's a joy to show students just how much there is to learn. I make it a mission to get each and every one of them excited about some new aspect of playing the clarinet. The equipment trials are always fun - to see their faces light up when they find out just how easy it is to make positive adjustments to their playing set up. I make sure to leave them all with something new to check out on their own and am always available to them via email for more tips after the class is over.